Everyone knows curry is delicious – that’s why it’s popular all over the world, from India to Japan. 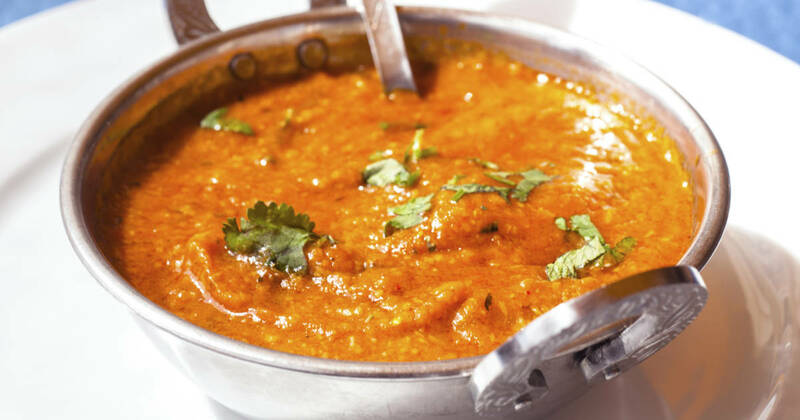 In a recent study, the spices contained in curry has been shown to help significantly improve overall heart health. While some people avoid curry because they don’t like the spicy factor, we could have a lot to gain from making it a regular part of our diet, the study suggests. 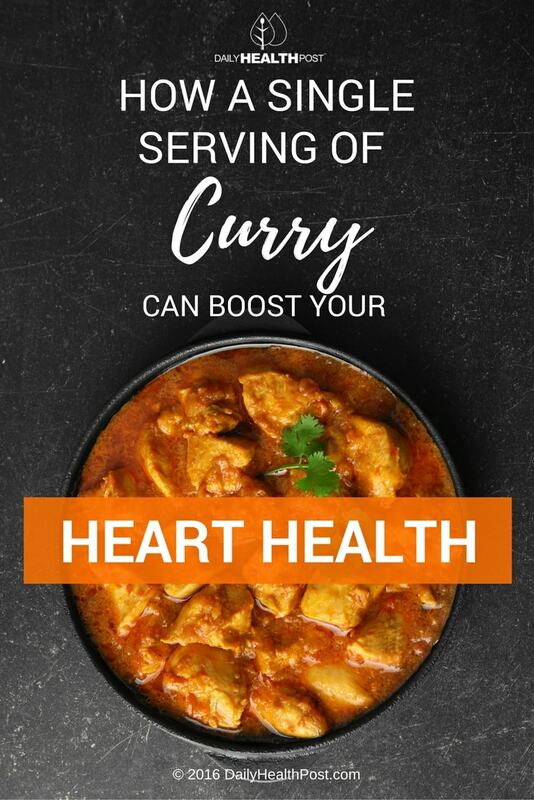 The study concluded that “the consumption of curry ameliorates postpradial endothelial function in healthy male subjects,” adding that it may be beneficial for improving overall heart health(1). This study is important because atherosclerosis – also known as the hardening of the arteries – can take decades to develop, and is notoriously difficult to catch in the early stages. It often starts with the inability of blood vessels to fully relax when dealing with environmental, dietary, infectious or psychological stressors, which results in damage to the cardiovascular system(2). Heart disease is a huge public health concern – it’s the number one killer of adults worldwide. When it comes to the development of heart disease, there’s little doubt that dietary factors can play a major role, especially when it comes to typical Western diets, which are high in sugar and fat. There are, however, steps you can take to minimize your risk of heart disease, starting with your diet. Changes as simple as adding fresh avocado to a cheeseburger can help ameliorate potentially heart-damaging effects of foods that would otherwise be considered unhealthy(3). With this in mind, it shouldn’t take a huge leap to see how substituting a couple of high-fat meals a week for a leaner, spicier curry dish can have a huge impact on your overall heart health. With health-promoting ingredients like turmeric, ginger, and other medicinal herbs and spices, you’re doing your body – especially your heart – a favor when you chow down on one of these spicy meals, even if the flavor does take some adjusting to. While curry can seem like an “exotic” or “foreign” food to many, it’s actually incredibly easy to prepare – many grocery stores carry curry pastes which can be easily transformed into delicious curry dishes by adding yogurt or coconut milk, along with a lean protein like chicken and some healthy veggies. If you’re unaccustomed to particularly spicy foods, it’s a good idea to start with a milder curry and work your way up to the spicier stuff. Your taste buds will become accustomed to the flavor, and your heart will thank you for making the healthier choice.